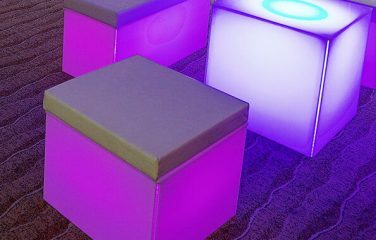 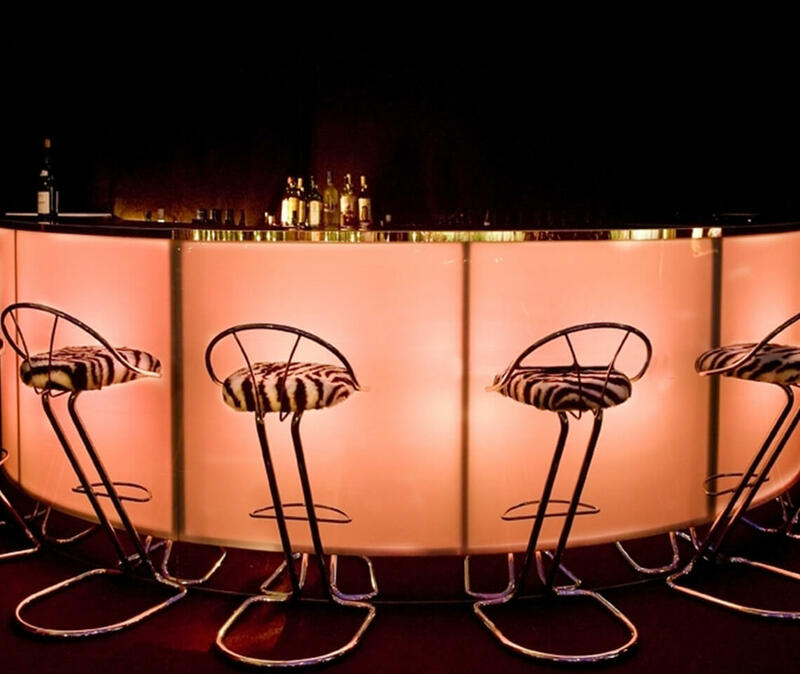 For a fun and contemporary feel, try our LED Illuminated Hip Hop Bar! 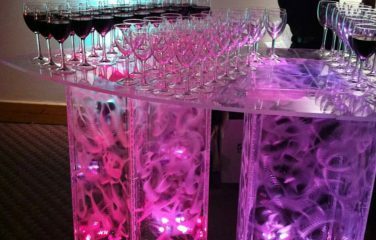 One of our most popular bar options and the perfect party piece. 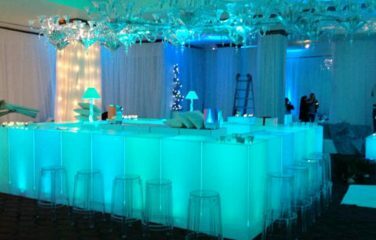 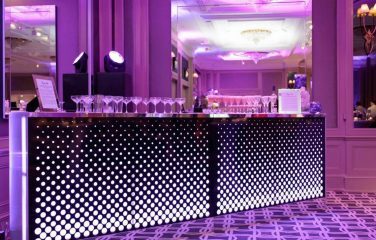 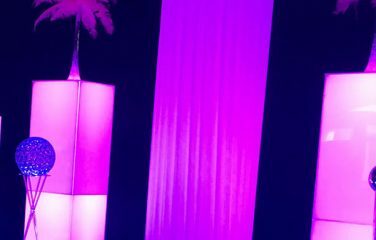 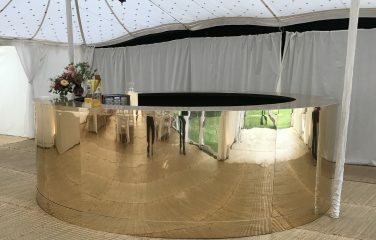 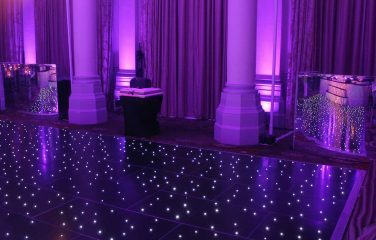 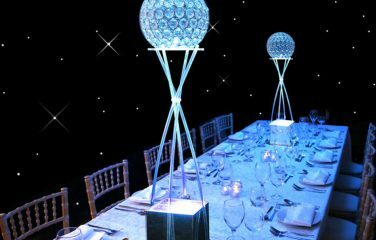 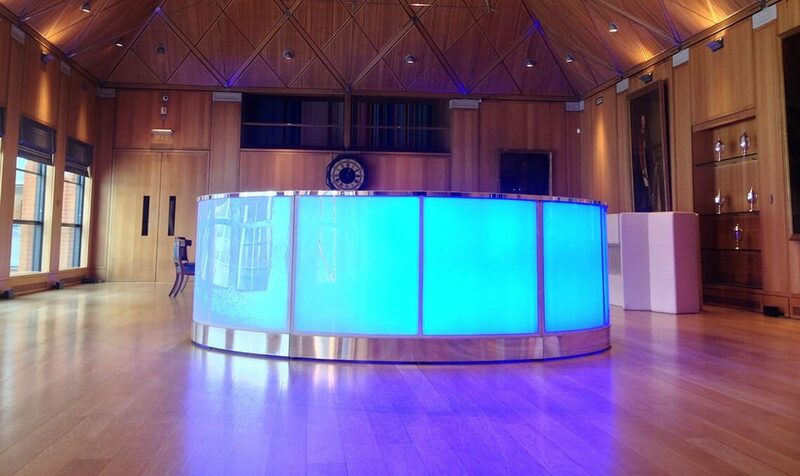 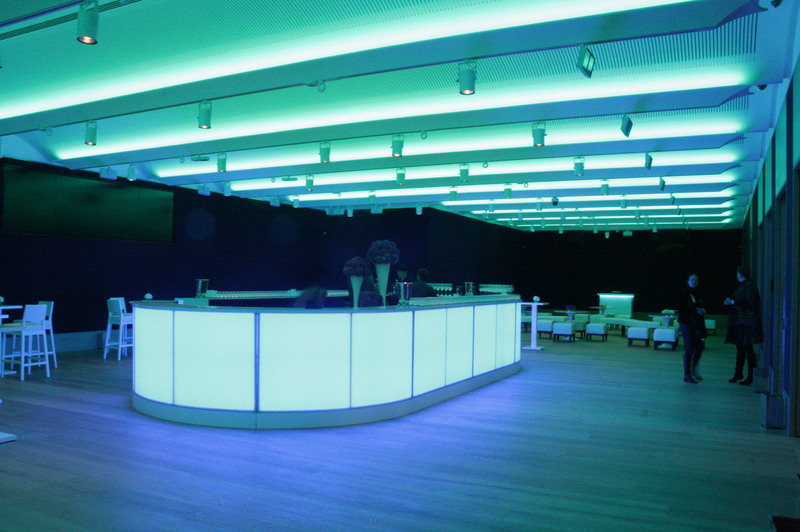 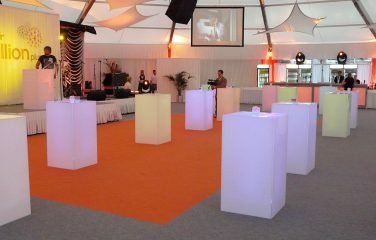 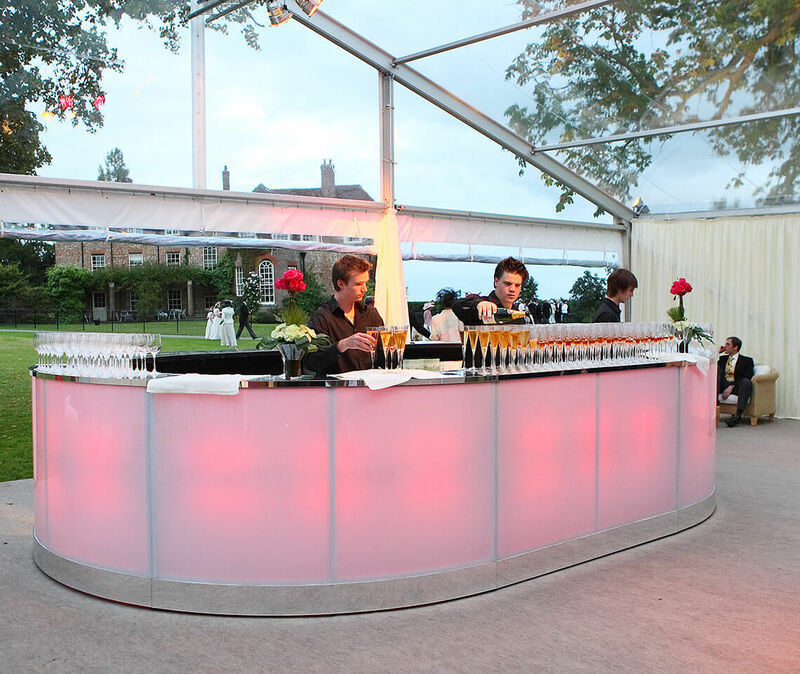 This bar is a great way to illuminate your party space and to add the wow-factor to your event. 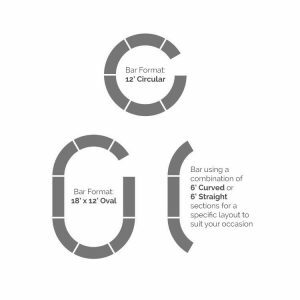 Add your own logo if you wish! 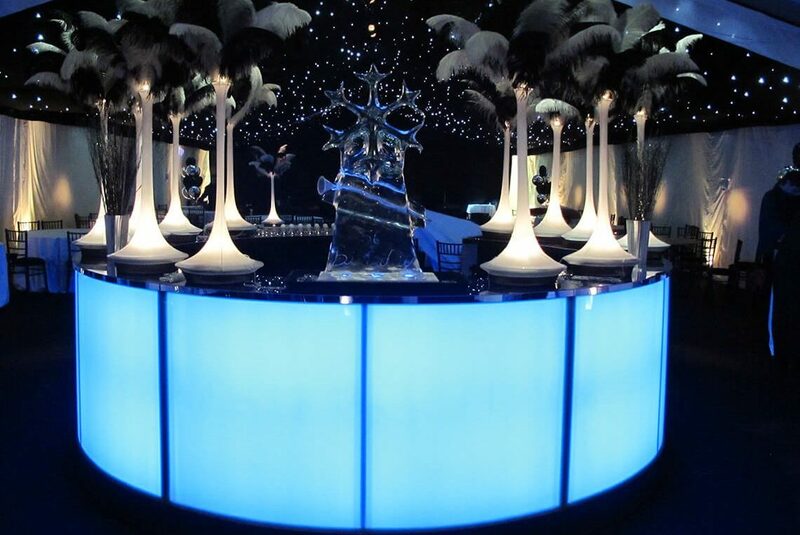 Previous customers have used stickers to add their company logo or even their name to personalise the bar. 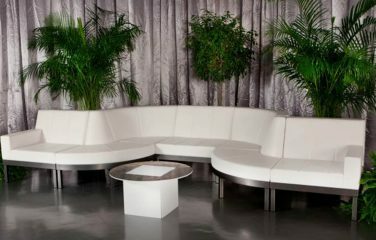 As bespoke option, you could have white or mirrored top and kickplates.